The Dadsnet is an online parenting platform connecting dads to parenting resources, entertainment & each other. This local group is a private, safe group for all dads of any walk of life to join. 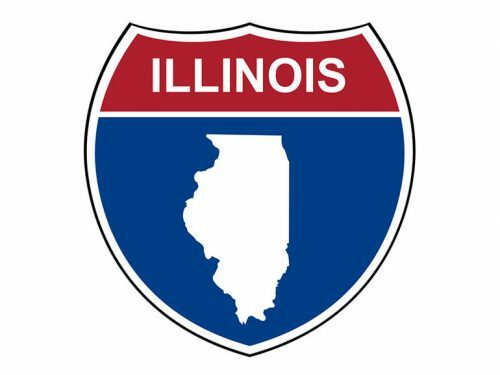 We do host local Illinois dad meet ups, so make sure you read the pinned post (and look at the events tab) to find out everything we have going on.